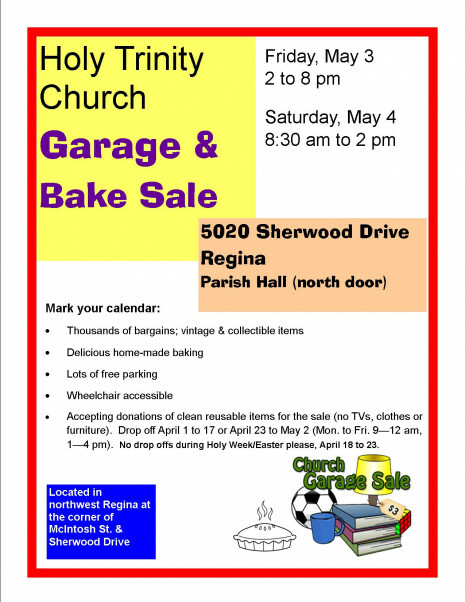 HOLY TRINITY PARISH WELCOMES YOU! 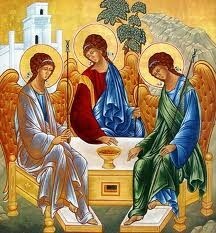 Holy Trinity is a parish where a genuine love of the Lord is alive and well. Our faith family is ready and eager to welcome you and your family with open arms. As Catholic Christians we seek to proclaim, celebrate, and live our faith joyfully and to express our love for Christ in works of charity. May you find our website a helpful introduction to our parish and its various ministries and services. Please feel free to contact us, or better yet, come and share our prayer and worship! Glory Be To The Father, And To The Son, And To The Holy Spirit, As It Was In The Beginning, Is Now, And Will Be Forever. Amen! Adult: What is the most difficult thing you have done as a service to another person? Child: What is the hardest thing you have ever done for another person who needed your help? Adult: Can you say that you have grown through your experiences of physical or emotional suffering? Why or why not? Child: How can the story of Jesus’ suffering make it easier for you to face something painful or uncomfortable? Adult: What benefits has the new life of baptism brought to your life? Child: If someone who was not a Christian asked you what difference it makes to be baptized, what would you say? Adult: What change could the hope of the resurrection of Christ inspire you to make? Child: What bad habit would you like to “clear out” during the hopeful time of this Easter season? 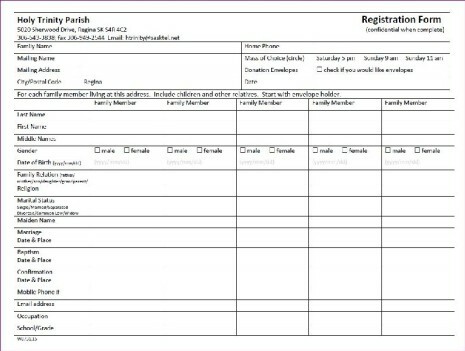 Parish Registration Form - print, complete & return to Holy Trinity. THANK YOU FOR YOUR GENEROUS SUPPORT OF THE CAMPAIGN SO FAR! YOU MAY DONATE TO THE CAMPAIGN BY CLICKING ON THE "DONATE NOW/CanadaHelps.org" button above and following the instructions under the Building Fund Tab.